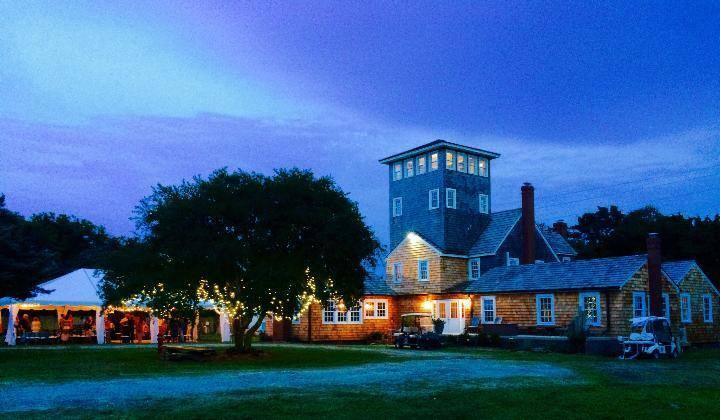 October 20-25, 2019, Ocracoke Alive's Ocrafolk School will offer an insider’s guide to Ocracoke that will spark your creativity and sense of community. Based at the historic Berkley Manor, our inspiring instructors guide adult participants of all experience levels through their choice of one of six specialized courses: Cooking with Island Chefs, Jewelry Making, Mind and Body Renewal, Carving & Painting a Redhead Duck Decoy, Drawing with Love (and a Little Science), and Exploring Ocracoke’s Past, Present, & Future. Small class sizes allow for individualized attention from teachers and a one-of-a-kind opportunity to expand horizons. 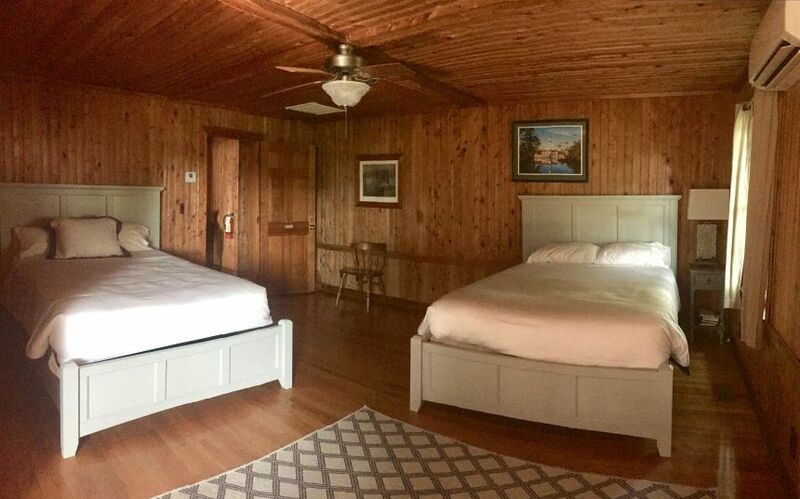 Participants will enjoy great local food, inclusive tours, and unique activites as they make new friends and meet some of the most fascinating residents of this remote Outer Banks Island. Proceeds from Ocrafolk School support student and community programming on Ocracoke Island. This class will be taught by Jason Daniels, an Eastern North Carolina native who has been living on Ocracoke Island for 17 years. Students will learn how to craft a finished decoy using traditional and modern techniques. Starting from a block of wood, Jason will cover defining details like feather features, side pockets, primaries, tertials and elements of the duck’s bill. About the Instructor: Jason was raised in Eastern North Carolina about 15 miles east of Bath on the Pamlico and Pungo Rivers. The son of a shop teacher and an accomplished folk artist, his childhood was immersed in woodworking and art. In May of 2003, he moved to Ocracoke Island to continue his career as a Sheriff's Deputy. Jason also now has a small business designing and handcrafting signs. In his free time he likes to hunt, fish, create wildlife carvings and paintings, and share his knowledge with others. Students will learn a variety of techniques to help them “see” like an artist. Don’t worry if you “can’t draw a straight line,” that’s what rulers are for! This class offers a non-judgmental, practical, and spiritual approach to drawing. Participants will learn a variety of “drawing on the right side the brain” techniques and will try different kinds of mediums. There will be practice in proportions, shading, perspective and foreshortening. The class will feature studio work and plein-aire drawing around our beautiful island, weather permitting. Class Level: Anyone interested in Ocracoke! This class will begin by exploring Ocracoke’s fascinating maritime past. These were times of early settlers and pirates who fished and lived from the land. Students will get to meet some of the descendants of these original historic families. This portion of the course features a visit to the Ocracoke Preservation Society Museum, a trip to nearby bird islands and Portsmouth, a historical 19th century sea-coastal village. Moving into Ocracoke’s present, Ann will guide the group on a tour of island infrastructure, with visits to the Water Plant (est. 1977) and the Tideland Electric Cooperative. Expanding to consider Ocracoke’s future, the class will talk with the National Park Service and other islanders about challenges and possible life changes ahead. This class will be experiential, including group discussions, food tastings, and on-site visits. About the Instructor: Ann moved to the island in 1971 to be a teacher at Ocracoke School. She had a lot to learn about island living! She left briefly in the mid 1970s, then returned as a photographer, and became a therapeutic bodyworker and interfaith minister. In 1988 John F. Blair published her photography book, Ocracoke Portrait. In 2013, she published Ten Thousand Breakfasts, about 30 years in the Bed and Breakfast business on the island. As well as being a business owner for 35 years, she has served with various island groups and committees. 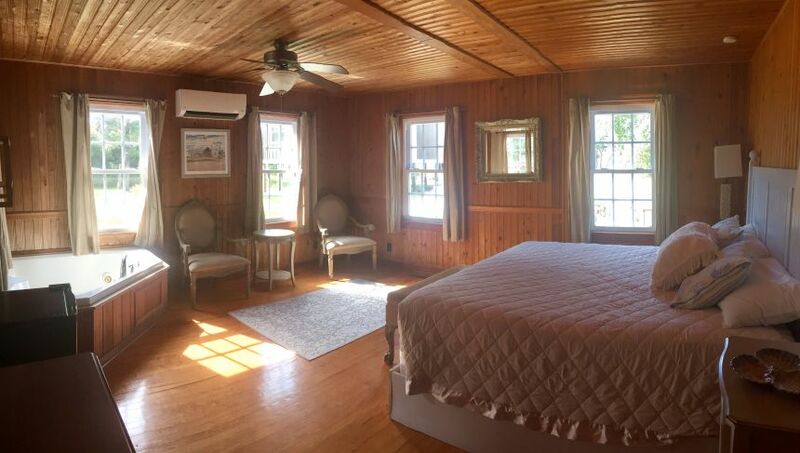 She leased a little cottage on Portsmouth Island for 20 years, and has a wide love and knowledge of the islands. This class will encompass a wide range of jewelry techniques including beading, leather wrap, wire wrapping, and ring and rosette creation. Students will work with a variety of materials like gemstones, wood, bone, glass beads, and leather. Robin will be teaching many of the universal jewelry skills such as wire wrapping, attaching clasps, combining findings, and connecting headpins to chain. No experience necessary. Class participants will be able to WOW their friends with the pieces they bring home from their week! About the Instructor: Robin started her jewelry journey after raising three kids and moving South from Connecticut to the North Carolina coast. There she had two things, gorgeous natural inspiration, and time! As a child of the 60’s and 70’s, her work is inspired by the love of those times. She makes beaded leather wrap bracelets, micro-macrame bracelets and watches, sterling silver gemstone statement rings, hand-knotted gemstone necklaces, earrings, and whatever else strikes her fancy. 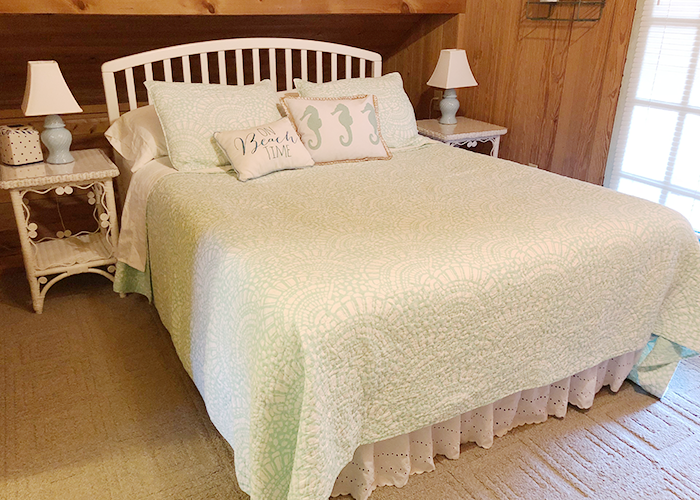 A frequent artisan at the Ocrafolk Festival, Robin and her husband Chad just recently purchased and now run Oscar’s House B&B on Ocracoke. Her new jewelry shop is right next door! The cooking class for 2019 is going to bring some great Ocracoke chefs together! Both Ruth and Daphne have played critical roles in the development of the Ocracoke food scene, providing dynamic food to their loyal and devoted customers over many years. Ocrafolk School is honored and thrilled to have them for a full day each, leading the cooking class. Together, students will spend some quality time in the kitchen, learn basic techniques, explore new ingredients and experience some traditional island fare. Class time is fun and creative with everyone having their hands in the action. About the Instructor: Debbie Wells grew up in a southern family dominated by great southern cooks. She started cooking professionally at the age of 23, frequently calling her mom to inquire “how do you cook this?” She moved to Ocracoke in 1978 and opened the Back Porch Restaurant in 1982. During her 15 years there, she wrote The Back Porch Restaurant Cookbook and was covered by Saveur, Gourmet, Bon Appetite, The New York Times and The Washington Post. She has led the cooking class at Folkschool every year since its inception. Instructors: Desiree Ricker with Ann Ehringhaus, Amy Hilton, Cindy Fiore, Danielle Creeksong and more. Materials Fee: $50. Bring a yoga mat. 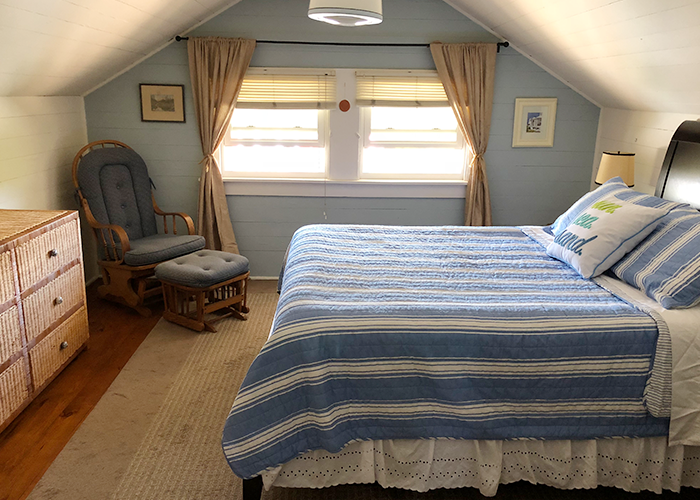 Ocracoke is rich with residents who practice various forms of wellness, from meditation and yoga to massage and Reiki, herbalism and aromatherapy to nature intelligence and meridians of TCM. This is a rare opportunity to explore authentic practices to allow you a chance to find what resonates with you. Taught by local professionals, this course will touch on several methods of mind and body wellness so that students may gain a deeper knowledge of practices for a healthier and more integrated life. Students of this class will participate in a wide range of learning techniques including movement and hands-on experience, as well as seminars and self-practice. About the Instructor: Hailing from the mountains of western North Carolina, Desiree Ricker was introduced to holistic approaches of health and healing when conventional medicine failed to remedy childhood illnesses. As a professional dancer and performer, she has become acutely aware of the mind/body connection and the need to work with both for ultimate healing. With degrees in Philosphy, Religion and Dance from Appalachian State University, Desirée has studied Traditional Chinese Medicine, Meditation, Contemplation & Prayer, Somatics, Reiki, Aromatherapy, and a wide variety healing arts. She is excited by this opportunity to introduce the Ocrafolk School class to some of the many amazing healing arts professionals of Ocracoke Island. Ocrafolk School Class Tuition ~ Includes Class, Group Activites & Meals (4 Dinners, 5 Breakfasts). Does not include housing ~ $725. Materials Fees ~ These are listed with each class and are in addition to Tuition. They are paid directly to your instructor at your first class meeting. 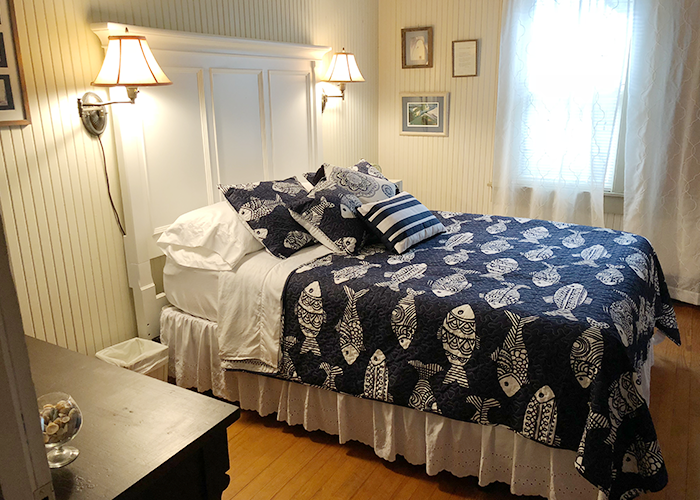 Guest Meals and Lodging are an extra charge. Choose your add-ons when you fill out our online registration form. You will be able to pay online with a Credit Card through our secure server, or by mailing in a check to "Ocracoke Alive, PO Box 604, Ocracoke, NC 27960 (Memo Ocrafolk School). Guest Meals ~ (Each Full Tuition Attendee is allowed to add one guest to meals for an extra fee. Spaces may be limited and are confirmed on a first come first serve basis. Prices include tax and gratuity. Menu subject to change. Attendees are welcome to arrange for their own lodging in the village (Nightly rates on Ocracoke in the fall usually run around $120) For more info visit www.visitocracokenc.com. 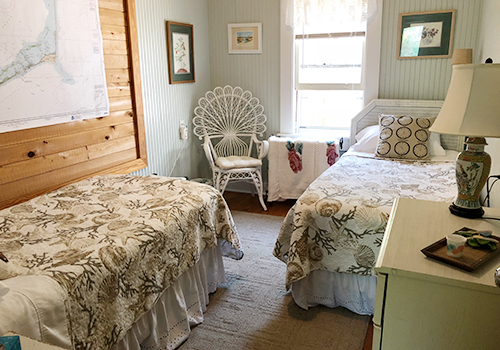 The Ocrafolk School has a limited number of reserved rooms available on site at the Historic Berkley Manor, as well as at the adjacent Berkley Suites, and at Oscar's B&B. If you book one of the Ocrafolk School rooms, you are welcome to bring a guest at no extra charge, but please note that if your guest wishes to participate in Ocrafolk School meals or other activities there will be an extra charge. Also note that Oscar's BNB will not be serving breakfast the week of Ocrafolk School since guests will be having breakfasts with the group (and Oscar's chef will be assisting the cooking class). Prices listed below per room include tax and are from Sunday-Thursday night. 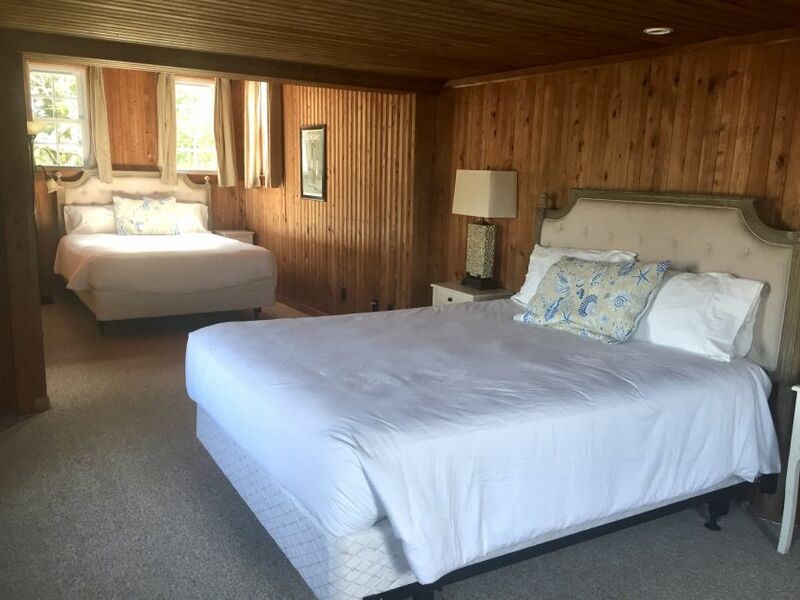 If you are a single Ocrafolk School attendee and are looking to find a roommate to share your room costs, please let us know on your registration form.